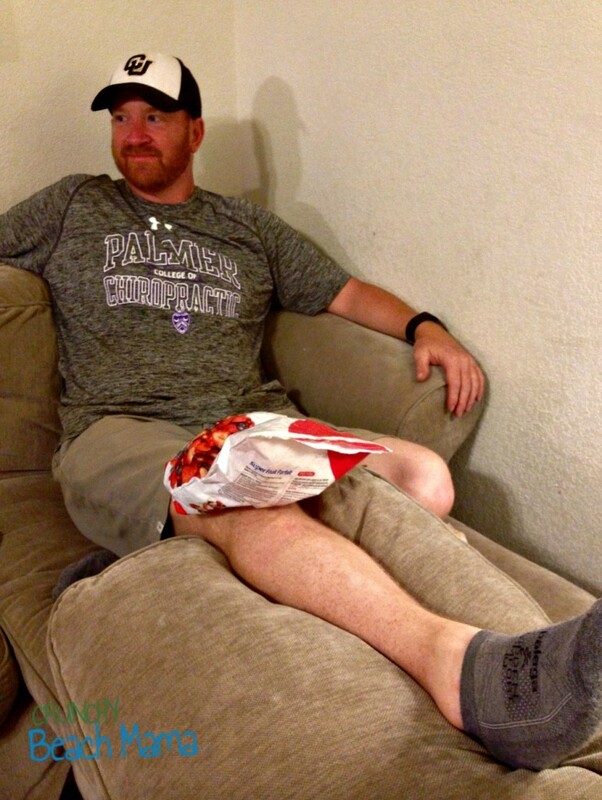 This is how Hubby sits on the couch every night lately after grabbing frozen fruit out of the freezer. Poor guy. He just starting applying LivRelief cream, for natural pain relief to see if it will help. I always tell Hubby he is too old to be playing sports at age 40. Really I am just teasing him, but now I am biting back my words. Two years ago, during the last game of his basketball season, he was running down the court dribbling the ball when his knee gave out. He tore his acl and meniscus ligaments and a couple of months later had surgery. Did this injury keep him from playing ball? No! He prides himself in still being a great pitcher and his baseball team can’t do without him. Two weeks ago his knee did it again as he was swinging the bat. Now he limps around and puts ice on it each night. Sigh. LivRelief has come in time! 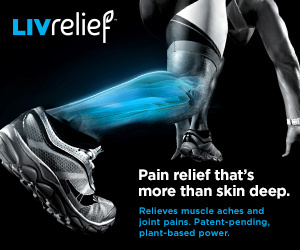 LivRelief is the only product that uses Delivera, a patent pending transdermal delivery system that travels through tissue and muscle for fast acting and long lasting relief for pain right at the source. It’s powered by plants. LivRelief’s active ingredient, capsaicin, a natural compound (found in hot peppers) known for its antioxidant, antiviral, antiallergenic, anti-carcinogenic and anti-inflammatory properties. 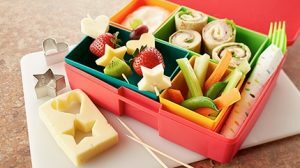 All ingredients are certified and selected for their purity and quality from all over the world. You won’t feel it or really smell it. It doesn’t burn or cool. No bad odor will radiate from you to chase people away. Try it on your achy joints and see if it helps! Find LivRelief Natural Pain Relief Cream on Amazon. Receive $2 off your purchase when you use promo code ONU56TLN during checkout! Expires 11/1/16. Does someone in your family suffer from any type of inflammation or soreness? This post is sponsored by LivRelief and all opinions are definitely my own. Link is affiliate.